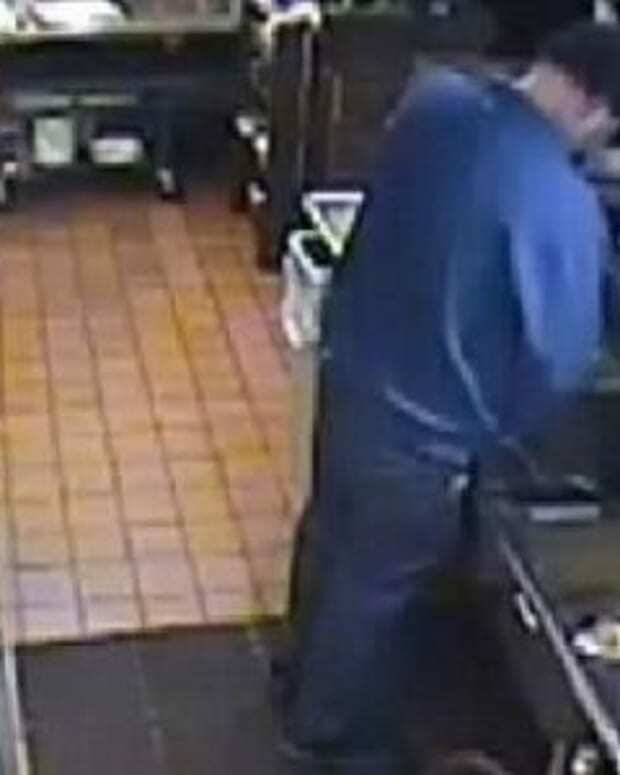 A day after a Pizza Hut manager gained national attention when he lost his job rather than open the fast-food franchise on Thanksgiving, the national chain has given the 10-year employee his job back. 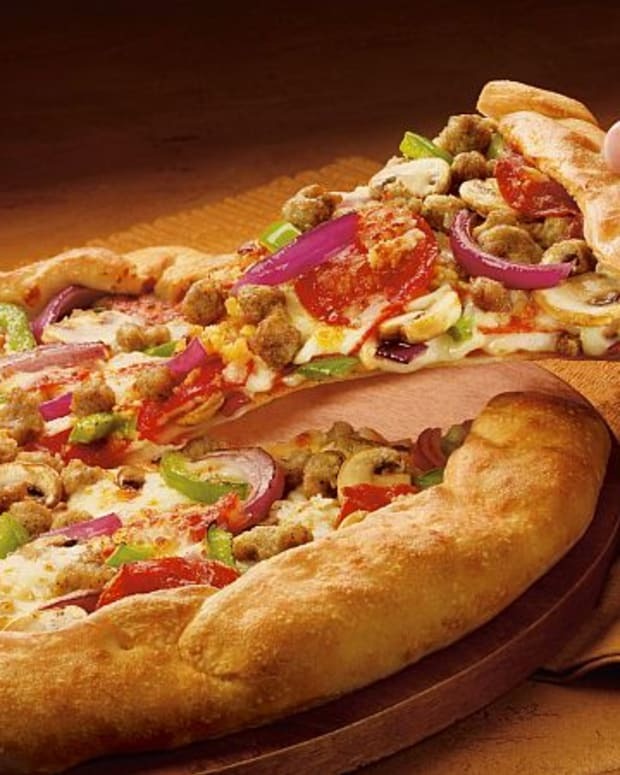 Tony Rohr created a public relations nightmare for Pizza Hut when he went public with his Thanksgiving story. 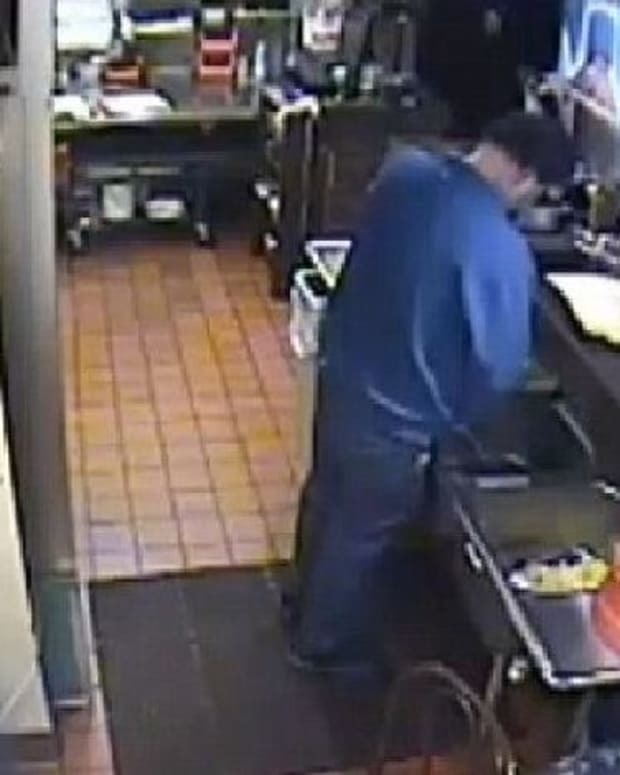 He said that the Elkhart, Ind., restaurant that he managed had been closed on previous Thanksgivings, as had every other Pizza Hut location where he had worked. 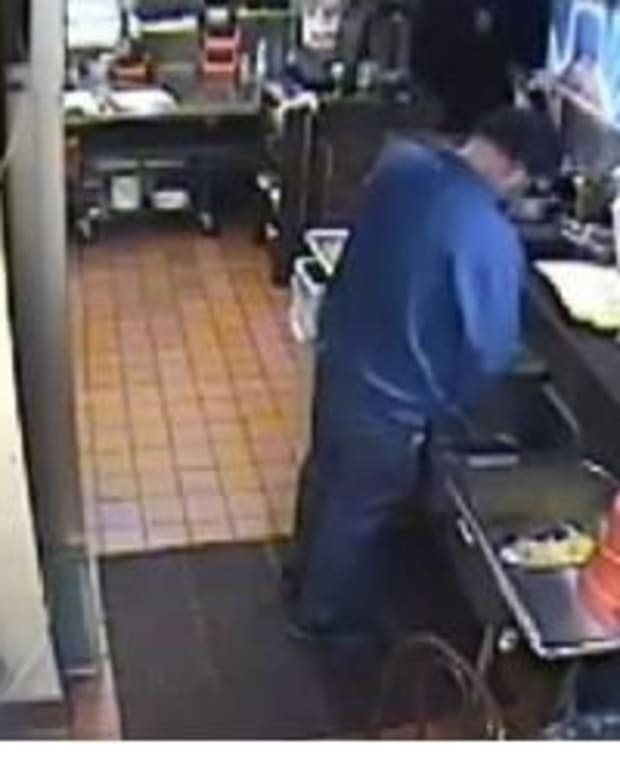 But this year, his bosses demanded that the restaurant remain open for “competitive” reasons. "I just decided I wasn&apos;t going to agree to it," Rohr (pictured) told NBC News, saying that Thanksgiving and Christmas had been the only two days that Pizza Hut employees could count on spending at home. "All of these people the whole year had been told they were going to have the day off." While the restaurant’s local owners said that Rohr, who worked his way up the ladder from pizza cook to the management ranks, actually quit his job, Rohr said that wasn’t the case. Rohr’s story garnered national attention, even landing him scheduled Thanksgiving morning interviews on ABC’s Good Morning America and on CNN. He was also set to appear on MSNBC Wednesday night. The corporation then issued a statement, saying that it wanted Rohr hired back. 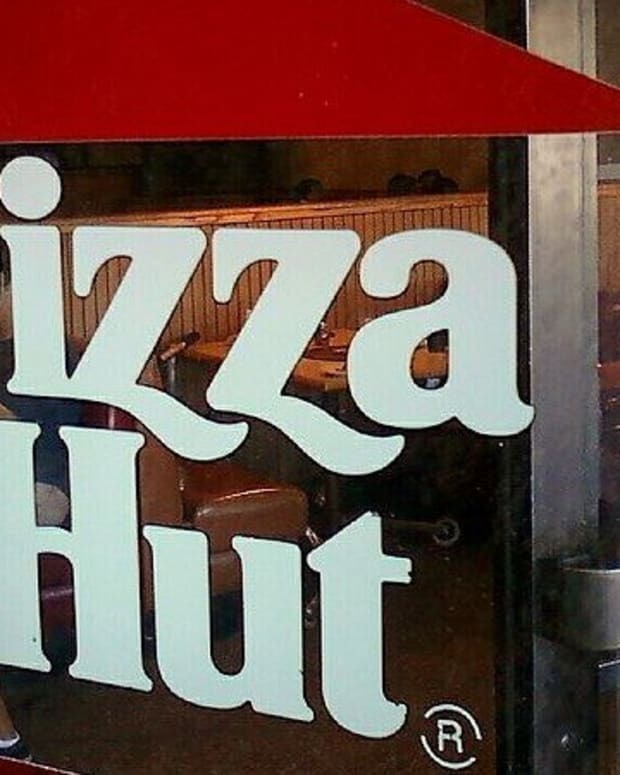 As Opposing Views noted in our story on Rohr yesterday, Pizza Hut is owned by Yum! Brands, which also owns the Taco Bell and KFC (formerly Kentucky Fried Chicken) fast food chains. With $12.6 billion revenue and $1.3 billion profit in 2012, Yum! Brands ranked 213th on the Fortune 500 list of America’s largest corporations. Pizza Hut Bribing Customers for Good Reviews?